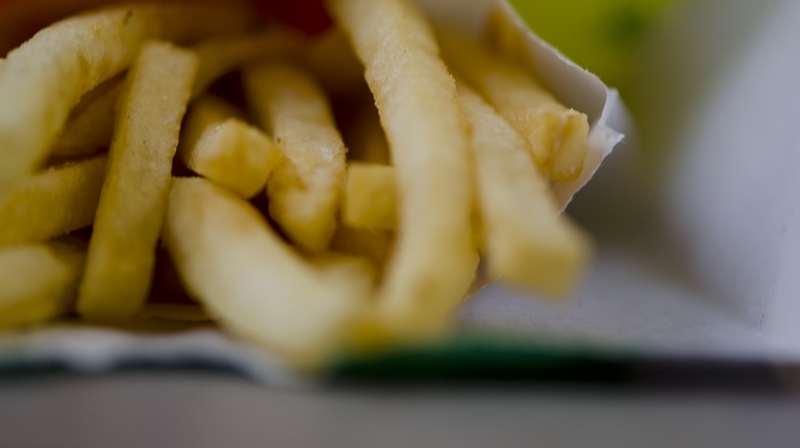 For most people, McDonald’s fries remain undisputed in the greatest of all time territory, partly because of all the nostalgia and also because their crisp, thin French fries are pretty great (even if the rest of the fare is a bit off the mark). Of course, the international branches are rife with examples of new experiments like the Nutella burger in Italy or the Paris outlet that decided to serve everything but the standard fare. Now, McDonald’s is taking its fries game to new levels. Waffle fries have been introduced as part of the new experiment (along with a new hashbrown bacon burger). These waffle-cut fries are derived from whole potatoes cut in a criss-cross pattern. So, they look like large chips with a pretty design. And it gets better – the fries are lightly coated with a batter, rendering them several shades of crisp and delicious. The fries are limited to outlets in Canada alone and will be available through the festive season. 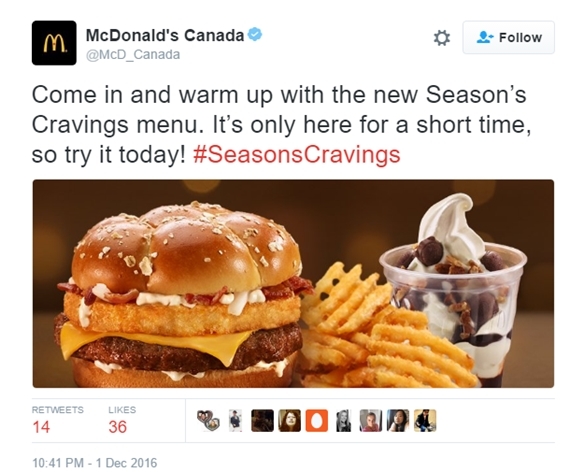 The official McDonald’s Canada Twitter account made the introduction with it’s tweet at the beginning of the month. The announcement was met with positive reactions, throughout social media. Twitter passed its verdict that marks the experiment a success, so much so that New York based Lee tweeted about moving to Canada because of the fries (among other things) on her account [sic] “Primary reasons to move to Montreal: 1. It’s a trump-free zone 2. All of the boys are cute 3. McDonald’s has waffle fries” Soon, Instagram’s picture feeds caught on, but the taste test was met with a mixed response – there were some who were excited while others felt it was just all right. Of course, for those who are over the fence about the new addition, there’s always the salty, crisp classic to fall back on.